Maddy is Collegewise alumna and works with our mighty Collegewise Marketing team. She is a student at University of Southern California in the Marshall School of Business. She believes in the power of uncommon kindness, the influence of sharing knowledge, and the truth that success is on the horizon. Some of the best advice comes from around us: the creator of the happiest place on earth, a 900-year-old Jedi Master, the $2.6 billion-dollar woman, the 6’8” King, and a Chicago boy who just wanted the day off. Here are a few "need-to-know" life skills that you should always remember—whether you’re freshman or a senior about to graduate. What do you dream about? As a high school student, it can often feel as though your dreams are unattainable. 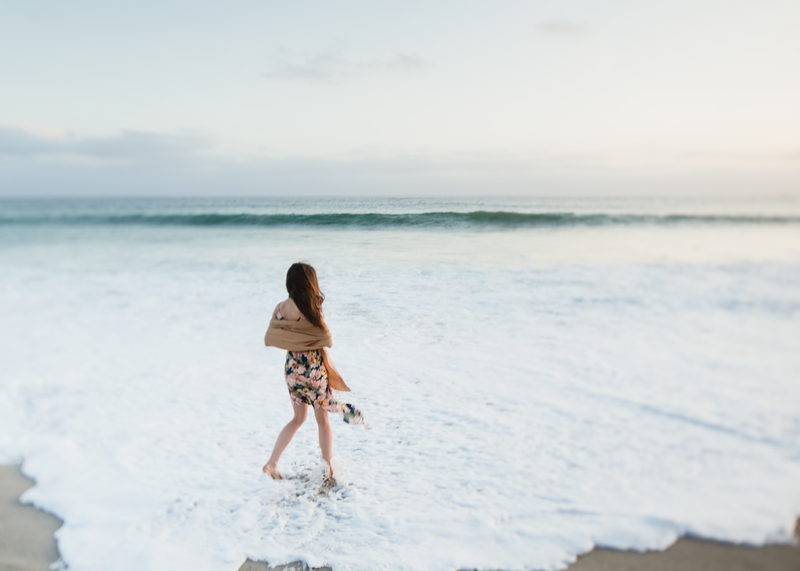 You tell yourself you are too young, too inexperienced, too busy—sound familiar? Try changing the narrative: “I am ambitious, eager to learn, and willing to make time for things that matter to me.” Dreams know no age—following them only takes a little shift in perspective and a whole lot of courage. You may not have watched all of the Star Wars movies, but odds are you've heard the above-quote at some point (and yes, we all have that friend who thinks they have mastered the Chewbacca noise). As a high school student, being “busy” seems to define daily life; however, what if instead of using “busy” as a sort of badge, we re-evaluated what things made us busy, and kept only those that left us better off. It is easy to “try” lots of things and to have lots of dreams—the real challenge lies in committing to a fulfilling few and giving your best. Oprah has 15.9 million followers on Instagram, 12 million likes on Facebook, and 12.6K tweets. Thanks to social media, it's not hard to share your thoughts, build up personal brands, and “connect” with people. However, what is hard is making meaningful connections with people around you—the friend you’ve had since you were five years old, the new student sitting next to you in class, your family, whom you see every day. What's your screen-time compared to your “facetime?” Investing in people around you builds community, and true community is what will leave you satisfied in ways millions of followers and likes never will. When it comes to being a teenager, it's easy to feel pressure to have your life together. The question of “where are you thinking for college?” can turn to “what are your career goals and life objectives?” real fast. But in reality, you don’t need to answer these questions at age 18 to prove you have your life in order. Your dreams, talents, and unique perspective, coupled with an unwavering work ethic will set you apart. At this time in your life, parents, family friends, and adults in general, seem to look for every opportunity to warn you about the speed of life. The fact of the matter is, it's true, and sometimes it takes four years to realize they were right. So in the hustle of it all, don’t forget to “look around". These are just a few life skills you'll learn along the way on your college journey. Ready to learn more? 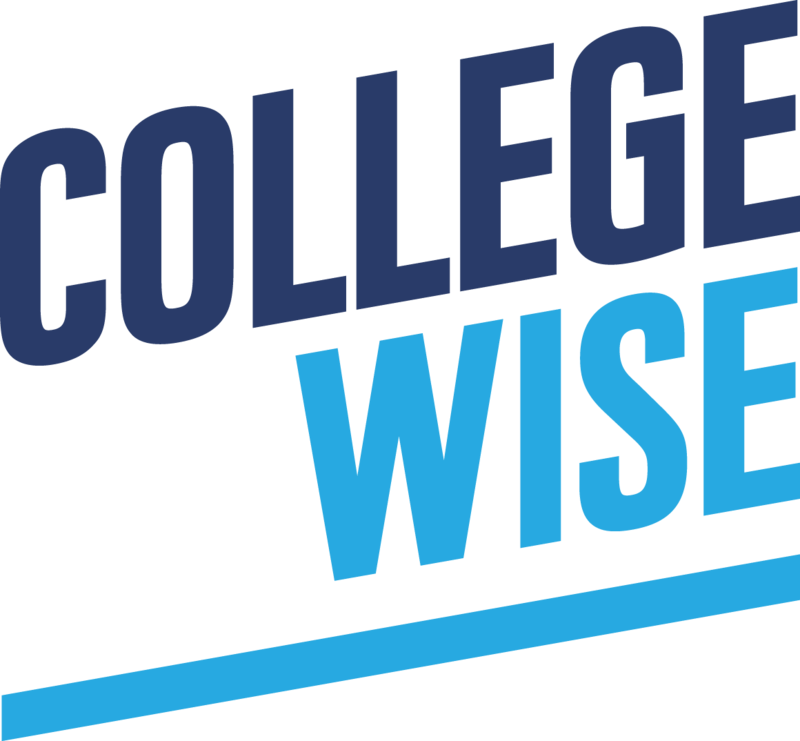 A Collegewise counselor can help!